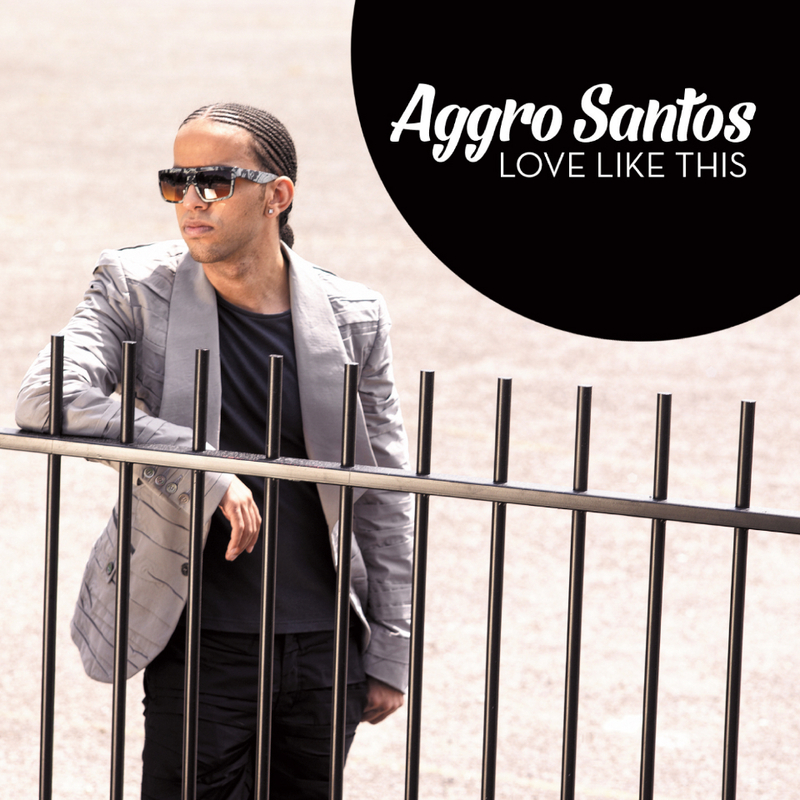 The Brazilian/Anglo rap star Aggro Santos releases his new single ‘Love Like This’ on FOD Records in September 2013. The high tempo track has been produced by world-renowned producer Lu Diaz (PitBull, Flo Rida etc) and will be made available along with several remixes via Supasound, 7th Heaven and Cosmic Dawn. 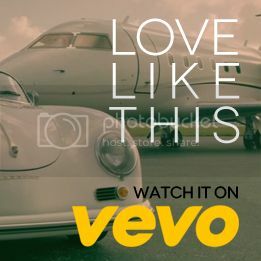 The video for ‘Love Like This’ is directed by David Rousseau, currently the world’s most successful video director and the man responsible for videos by PitBull (featuring artists such as Christina Aguilera, Marc Antony and Shakira), Enrique Iglesias, Jennifer Lopez (featuring PitBull) and Lil Wayne – videos which are approaching 3 billion views worldwide. ‘Love Like This’ comes hot on the heels of Santos’ previous successes with ‘Candy’ (which featured Kimberley Wyatt and sold more than 200,000 copies in the UK alone), ‘Saint or Sinner’ and ‘Like U Like’ which featured ex-Girls Aloud member Kimberley Walsh. 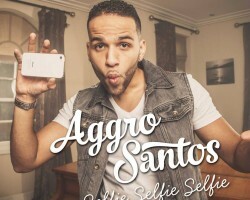 Aggro Santos is the real musical deal. Sao Paulo born and South London bred, the 23 year old has been surrounded by beats and rhythm his entire life. 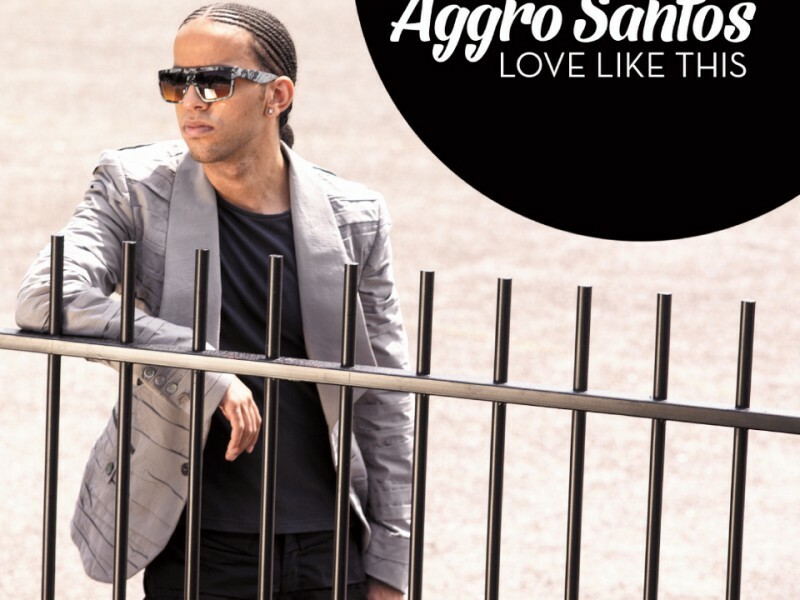 Although his music switches uncompromisingly from the pulsating sound of samba to the 2-step of UK Garage, Aggro first fell in love with making music at the age of eight after buying Carlos Santana’s ‘Supernatural’ and mastering the tablature he found on the internet. He then graduated to Jimi Hendrix and taught himself to play drums, guitar and keyboards before auditioning for the BRIT School at the age of fourteen where he played drums for a classmate called Adele. 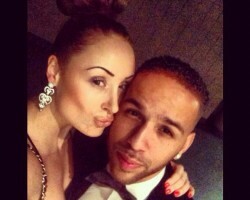 He subsequently chose the name Aggro as he was determined to aggressively make moves in the music business, left the BRIT school, and by the age of 18, he was already a star on Channel U and MTV Base, playing shows all over the UK and selling thousands of copies of his self-financed and distributed mix-tape. One of these ‘Free Yard’ shot to No.1 on Channel U (now AKA) where it stayed for an amazing 18 weeks throughout 2008. The song has now had 600,000 plays on You Tube. 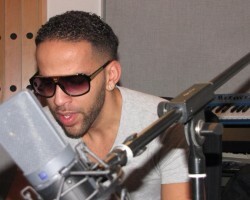 In 2010 Aggro Santos was nominated for an Urban Music Award.